Learn more about MSU Wonderlust, a lifelong learning program affiliated with MSU Academic Technology and Outreach. Wonderlust instructors and council members will be available to talk with you about upcoming courses and other events. Refreshments will be provided. 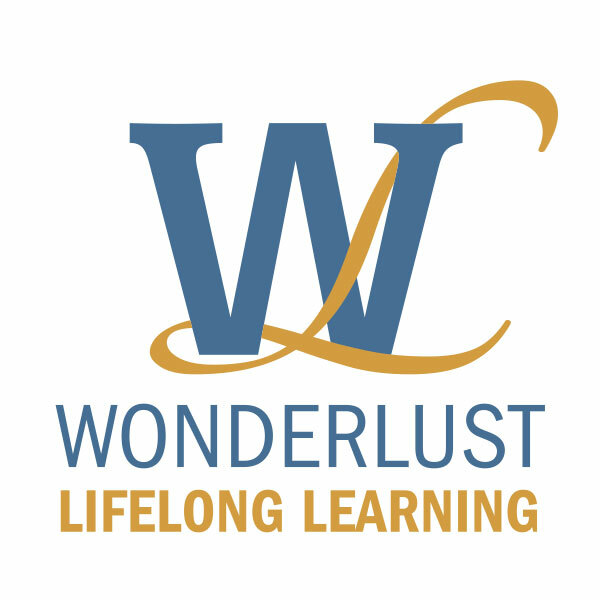 Renew your membership, join Wonderlust for the first time or register for winter/spring offerings. Come anytime from 5 p.m. to 7 p.m.